Many subscribe to the idea that one is never too old to rock, so why should one be too young to rock? 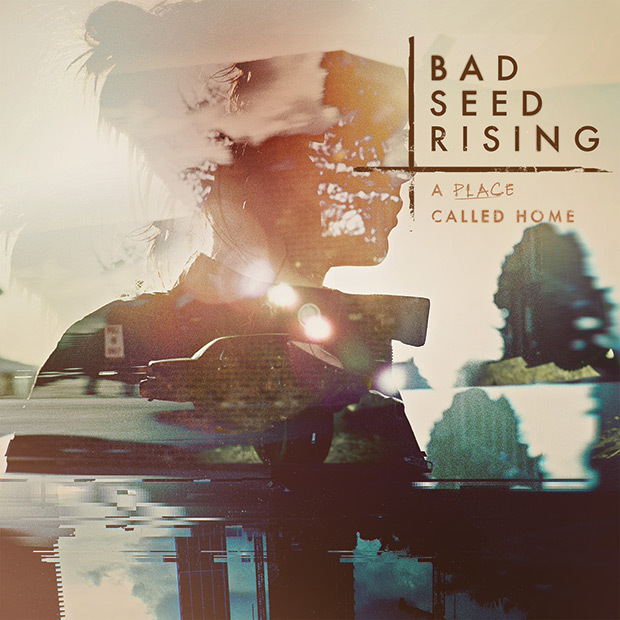 Proving that age is just a number, hailing of Baltimore, Maryland are the budding young band by the name of Bad Seed Rising who continue to make strides in fulfilling Rock-n-Roll dreams. Having already opened for everyone from 3 Doors Down, to Kix, to Red, and everyone in between, while still teenagers, Bad Seed Rising are making a big splash with a raw Rock styling that sounds tight and mature. Now signed to Roadrunner Records, the four-piece band recently released their strongest original music to date with the EP A Place Called Home, and show no signs of stopping there. 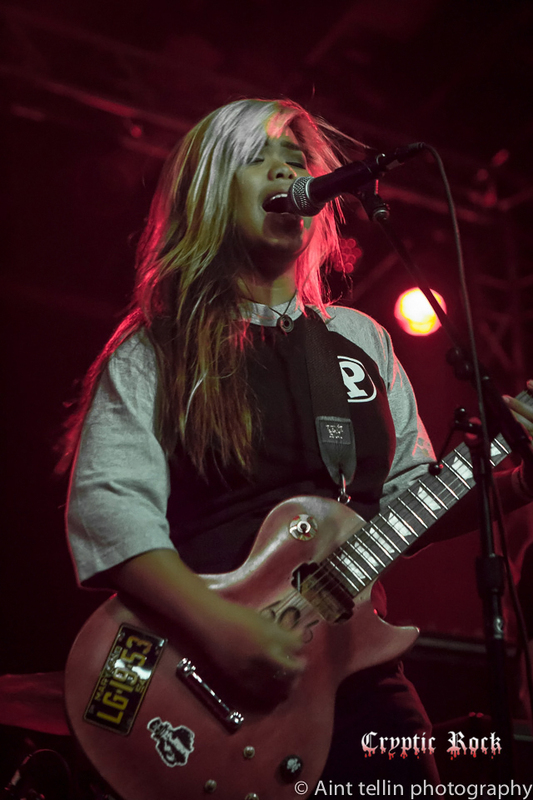 Recently we sat down with Lead Vocalist/Guitarist Francheska Pastor to talk the evolution of her aspiring band, experiences touring, plans for the future, keeping herself grounded, and more. 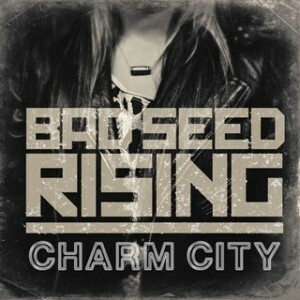 CrypticRock.com – Bad Seed Rising has accomplished quite a lot in a short time. In just a few years, the band has supported Rock bands like 3 Doors Down, Red, and many more. You have really supported a lot of acts. What has the journey been like thus far? Francheska Pastor – It has been pretty wild, especially with us being so young. We have been shown all these things at such a young age and touring with a lot of people way older than us. Some of these people are pretty crazy, and it has been a wild ride. Being able to play in front of fans of theirs is so cool because we get to turn them onto our music. We get to give them something raw, fresh, and new. Doing that is one of our biggest passions. We are really hungry as a young band, and we just want to go out and kill it. CrypticRock.com – Yes, absolutely, and has you mentioned, Rock-n-Roll can be pretty crazy sometimes. As you said, you guys are pretty young, so how do you manage to keep yourself balanced and grounded through it all? Francheska Pastor – We have our parents on tour. It is always nice to have that, and they keep us a little bit sane because we are all kind of clueless when it comes to that kind of stuff. We have Aiden and Maceson’s dads on tour with us. It is always really cool to have them because they are our tour managers, but they are also our actual life guides. Scott, Aiden’s dad, has been doing this for years. We have kind of grown up to this age where we know what we are doing ourselves, and we can keep ourselves in check. We can also keep each other in check and balance each other out. CrypticRock.com – One can imagine you definitely have learned a lot in the last few years. Being such a young band with all these older bands, how do you find they treat you? Francheska Pastor – They treat us with a fair amount of respect. They are always just courteous. It is really fun because, after a while, they disregard our age and just treat us like any other adult. I feel like we are a lot more mature for our age. CrypticRock.com – Yes, you have to think you have been doing this heavy touring now for the past few years, so that can help you grow up really quickly. It can also help you understand things a little better than someone else your age; you have seen a lot more. Francheska Pastor – Yes, I feel like traveling has kind of opened up my eyes to the world, and just life in general. I feel like I have become so much more self-aware since I have been travelling so much. I have had a chance to meet new people and see other people’s perspectives. If you just stay in one place and do the same thing over and over again, then you just read the same page of a book over and over again. With that, you do not really understand a lot of other people’s perspectives. Being on tour for about four years now, I understand a lot about life, and not just my life, but a lot of other people’s lives too. I am not saying I know it all, but I feel like I have learned a lot, and still have a lot to learn. 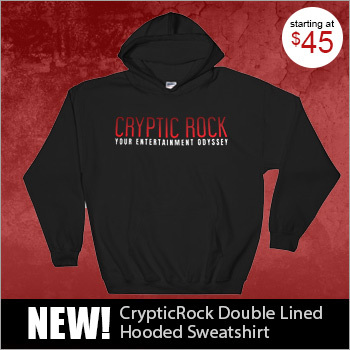 CrypticRock.com – Of course, that is a very true statement. No matter how old you get, there is still plenty left to learn. The band recently released a new EP called A Place Called Home in May. This collection of songs is very hard-hitting Rock and really good mix of music. What was the writing and recording process like? Francheska Pastor – We wrote all these songs, and then went down to South Carolina to work with Drew Fulk to produce the album. We recorded it, Drew came in the studio and asked if we even liked any of the songs. We told him, “No,” because we were sort of playing these songs without any passion. Then he said we will erase these songs, and then the guys laid out seven songs in 48 hours. We recorded that professionally with Drew, then I went into the studio with Drew and work on the lyrics as well as melodies, and then we would lay those down. CrypticRock.com – Interesting, you were saying that these songs, you wrote yourself. That is very impressive for a band so young that you wrote this material. Francheska Pastor – Yes, we are pretty stoked about it. Last time around, we did not get a lot of say in it. We are really excited, especially with this one, because we wanted to do our own thing. We wanted it to be raw, not over-produced, and it to be like ourselves. We were really independent with this one. CrypticRock.com – Excellent, will there be another record to follow next year possible? Francheska Pastor – We are actually heading out to LA again, and we are going to write more songs. We have been writing more songs, but we are going to work on them and record them. Then we are going down to Atlanta, Georgia to work with Tyler Carter from Issues. He will be helping us write and record some songs. It should be awesome, he is a cool due and I respect him deeply. 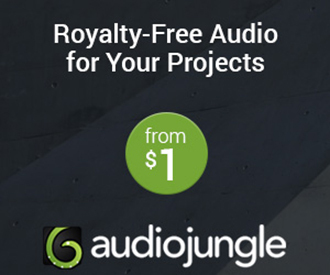 CrypticRock.com – Sounds great. That is pretty cool that you are going to collaborate Tyler Carter. Francheska Pastor – Yes, I am really excited. I hope he gets to sing on the album. His voice gives me chills. 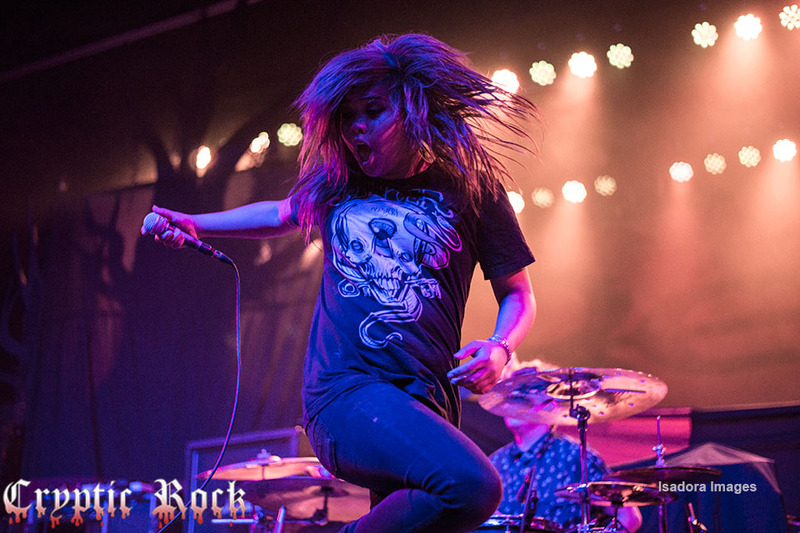 CrypticRock.com – Yes, speaking of Issues, they have been featured on the Vans Warped Tour. 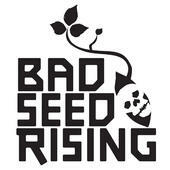 Would Bad Seed Rising want to be apart of Vans Warp tour at some point? Francheska Pastor – That would be so dope, that is my dream right there. That, and headlining. That right there would be pretty cool, especially at our age with our little band. CrypticRock.com – Well that is something to strive for and can definitely happen. Listening to your music, especially your latest EP, the band has the chops of a band twice your age. You sound really tight and mature for your age. What inspired you to pursue a career in music this early on? Francheska Pastor – I do not know, we just really love music. Also, just the thrill of wanting to be in a touring band and playing in front of crowds. It really was the goal. That was not really the goal at first; we just wanted to get together, play, be in a band, make music, and really just play covers. Then we wanted to write originals. We just like playing every show and we get a better response every single time because we are getting the band stronger together. The stronger the crowd, it makes us want to keep going. CrypticRock.com –The crowds are certainly getting bigger. People are starting to recognize the name of all the bands now. With that said, how are you finding the crowd reactions? Francheska Pastor – When we first got together we were playing just up and down the East Coast, mainly Baltimore. These last two tours, we started going up West, so a lot of places we have been too, not many people have heard of Bad Seed Rising. At first, they were a bit idol at first, but then they got into it once we started playing. We have hit a couple of the same towns over and over again, and the reactions do get stronger. It is hard when a lot of times we are just visiting new towns because that is the majority of our upcoming concerts right now. CrypticRock.com – That is understandable, and it is a thing that builds over time and it is getting better. You can see that the band is going on bigger tours and, like you said, going to the West Coast. Things are progressively picking up. Spending time on the road and performing in front of large crowds and recording music, what are some of the most important things you have learned from your experiences? Francheska Pastor – The thing that I have learned from touring is have a lot of fun and not to take anything too seriously. Obviously to chase your dreams. We have come across a lot of issues and problems along the way, but the people that are in this band, my bandmates and the dads on tour, they have taught us to be really opened-minded. The people we are playing with now may not really be the kind of ones we want to be playing only because they do not reach the same demographic that we want to play with, because we want to hit Vans Warp tour. We still really appreciate it because we still get to do what we love and people love our music regardless of who they are. We just have as much fun as we can pretty much when we are touring. Also, a lot of other theoretical things about life and just happiness in general. CrypticRock.com – Understood, essentially what you are saying is to basically enjoy the ride and just see where it takes you, right? 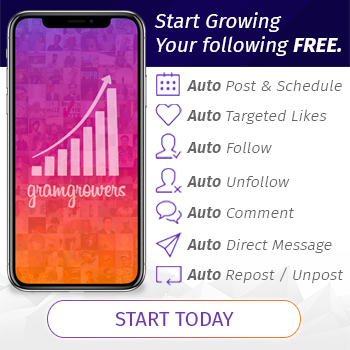 Francheska Pastor – Yes, but obviously taking control of our own lives. That is another important fact about me, I am always very controlled with what I want, but at the same time, I want to have as much fun as possible and not stress too much about it. CrypticRock.com – Of course, that is a good outlook to have. Tell us, what are some of your personal musical influences? Francheska Pastor – Personally, I love a lot of things. I love everything really. 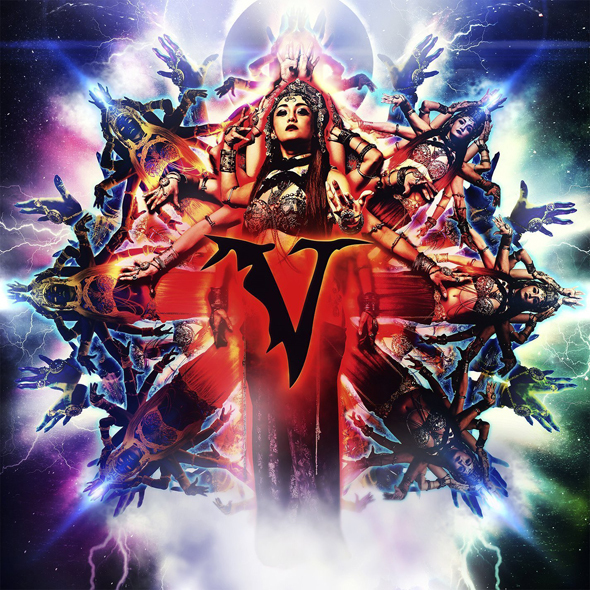 From Joey Badass, Issues, Being As An Ocean, to Veil of Maya; I love a variety of things. I love Alternative Rock, Indie Rock, everything and anything you can think of. CrypticRock.com – That is a nice mix of music right there. A lot of the stuff you mentioned use harsh vocals as well. Has Bad Seed Rising ever considered maybe mixing in some harsh vocals into the music? Francheska Pastor – Yes, definitely. The stuff on the EP is definitely not our hardest stuff. We play a lot harder live, so I am not trying to be egotistical about it, but I truly believe we play a lot harder live. I scream a lot more live. CrypticRock.com – The band is certainly fun to see live. Our last question is pertaining to film. CrypticRock.com cover a broad range of music and also Horror films. 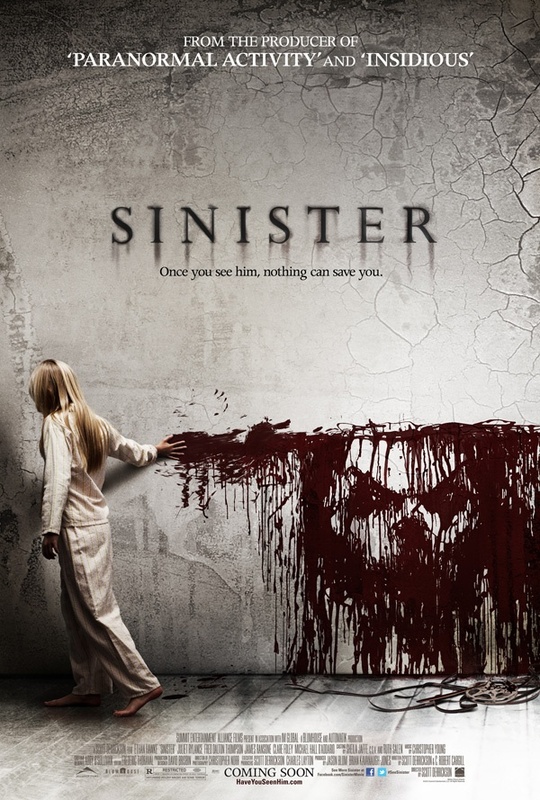 If you are a fan of Horror films, what are some of your personal favorite Horror films? 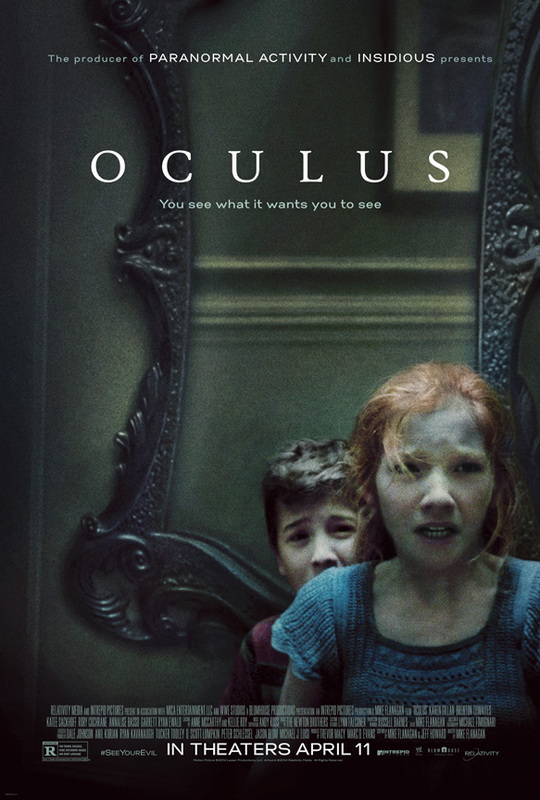 Francheska Pastor – I love Oculus (2013), Insidious (2010), and Sinister (2012). I like a lot of the newer stuff, but I do not watch a lot of TV in general.